Some flightless bird species have managed to survive, and even thrive, all the while lacking aviation abilities. Discover which species of birds cannot fly. 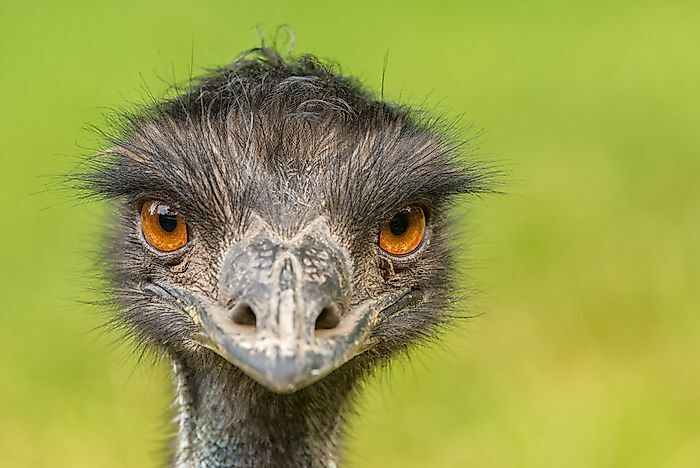 An Australian Emu posing for the camera. Below we have listed a few notable flightless birds, though obviously not all of these largely land-restricted avian species. Other notable flightless bird species include emus, rheas, certain teals and scrubfowls, grebes, cormorants, and various rails, just to name a few. The flightless birds of Papua New Guinea, northeastern Australia, and some other islands of Oceania, the cassowaries are quite well known for their fierce reputation. Though they cannot fly they can definitely scare away their enemies with their violent nature and hidden claws. Many human and animal deaths have been reported to be caused by these birds. The birds are omnivorous in nature, feeding on fruits, fungi, insects and other species. 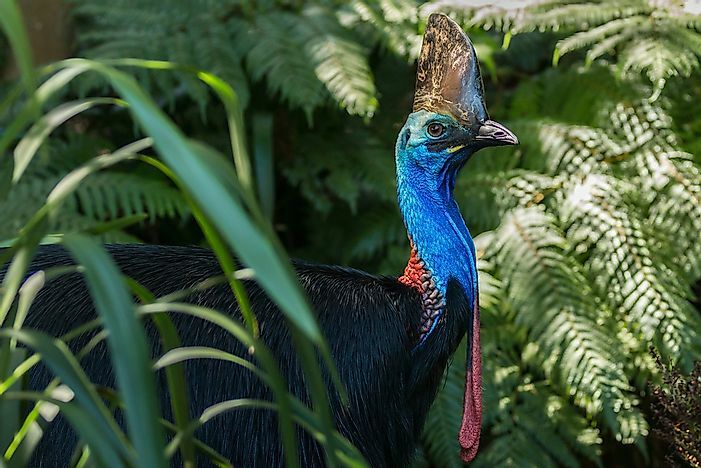 Among the three species of cassowary, the southern cassowary is the third tallest bird in the world and is classified as vulnerable by the International Union for the Conservation of Nature (IUCN) due to its steadily decreasing numbers. The kakapo, a unique species of flightless parrot, is endemic to New Zealand and is almost on the verge of extinction, classified as critically endangered by the IUCN. 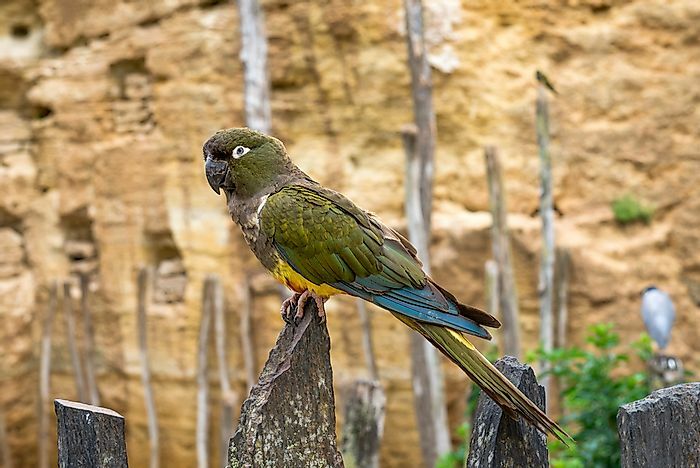 The fact that kakapos are nocturnal in nature, flightless and do not exhibit any male parental care, makes them different from other parrots of the world. They are also the heaviest among the parrots and exhibit the lek system of mating. For years these birds have been hunted by the Maori tribes of New Zealand for meat and feathers. The sweet musky odor emanated from these birds had led to their doom as the odor easily gave away their locations in the forests. Today, with only a few individuals remaining, they are heavily protected by the New Zealand government against poaching. Kiwis are native birds of New Zealand, comprising of 5 species of birds belonging to the genus Apteryx. 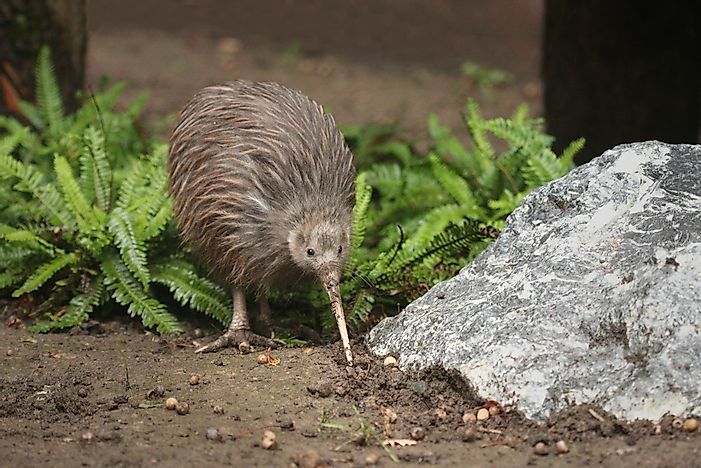 Kiwis are the smallest among the ratites, a group of flightless birds including the ostriches, emus, and other birds. 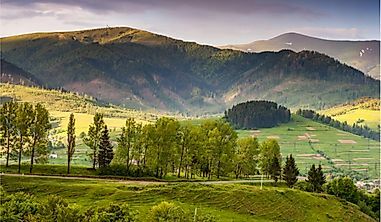 Kiwis are so closely associated with the culture of New Zealand that the citizens of the country are often called Kiwis. 5 species of kiwis are found of which one is critically endangered, one is endangered and two are vulnerable, as per the IUCN Classification of these birds. 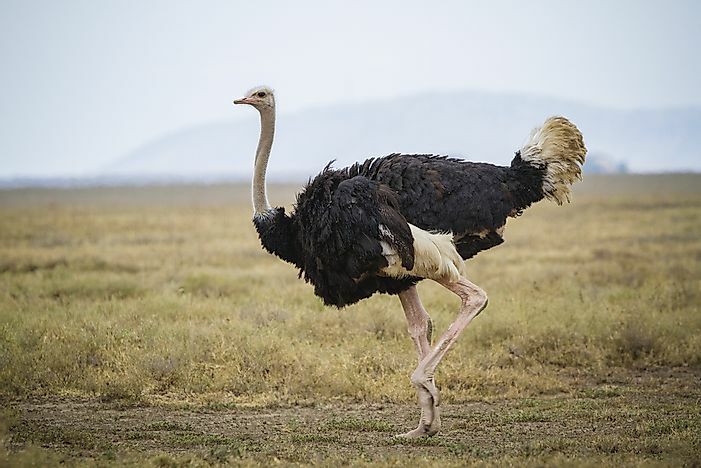 The largest among the birds of the world and also the fastest land bird on Earth, ostriches are flightless birds belonging to the genus Struthio. These birds are found in Africa, where they occur in the wild and are also farmed for their meat, feathers and skin. The birds can run at speeds of nearly 70 kilometers per hour, and often use running as a mode of defense. Wild ostriches are nomadic in nature and live in groups of 5 to 50 individuals. These birds also lay the largest eggs among all birds of the world. Well liked by all, penguins are aquatic, flightless birds famous for their highly developed social skills and behavior. These birds are found in the Southern Hemisphere, in Antarctica and also the temperate coastal regions like the Galapagos. The Emperor penguin is the largest species of penguins, with a height of about 3 feet, 7 inches, and weighing around 35 kilograms. Penguins feed on aquatic species like fishes, krill, and squids. Global warming and climate change shrunk the habitat of penguins significantly and they have also been poached over the years by humans. 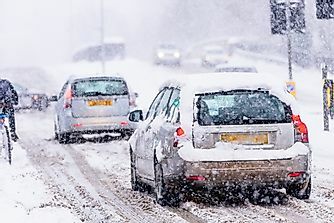 This has resulted in a rapid decline in penguin population in many parts of their habitat and range. Steamer ducks include four species of ducks belonging to the genus Tachyeres, of which all are flightless except one, the flying steamer duck. The latter also rarely uses its wings for flying. 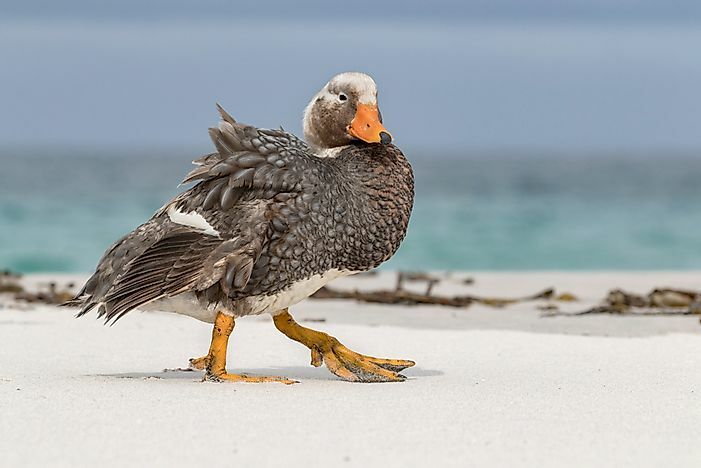 The birds inhabit wetlands in Chile and Argentina and are know to be aggressive in nature with an inherent ability to ward off predators with their aggressive behavior. 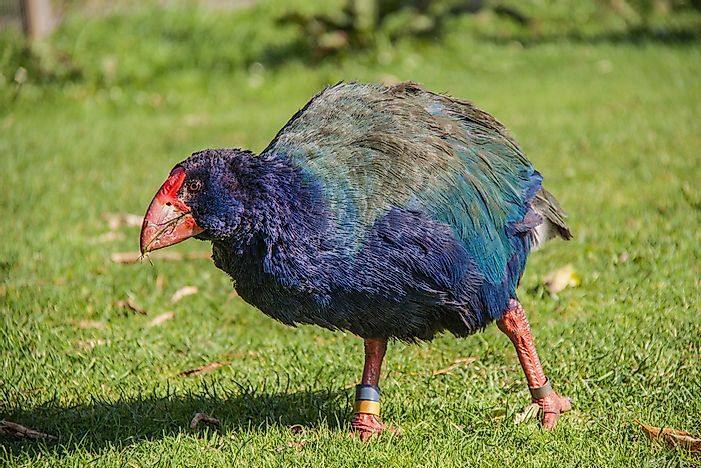 The Tahake, a flightless bird endemic to New Zealand, was considered to be extinct before it was rediscovered in 1948. 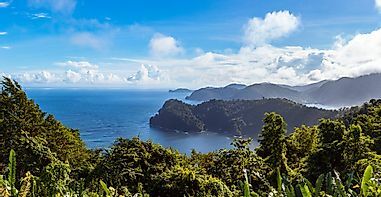 Since then, the bird has been provided protection by the New Zealand Government and populations of this bird have been relocated to some predator-free islands in the country to allow their population to recover. As of yet, the IUCN classifies these birds as endangered. 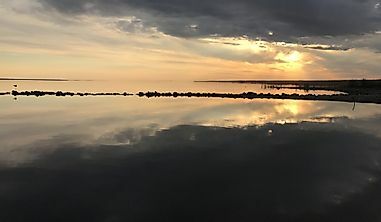 The introduction of non-native species to the country, extensive poaching, and habitat destruction have been the three primary factors responsible for the decrease of Tahake numbers in the wild. Wekas are small flightless birds of New Zealand that are around the size of a common domestic chicken. Four subspecies of wekas are known to exist and these birds feed on both plant parts as well as invertebrates. Wekas are currently classified as vulnerable by the IUCN. These birds are prey of dogs, cats and ferrets while stoats and rats are also known to prey on chicks and eggs of wekas, respectively. 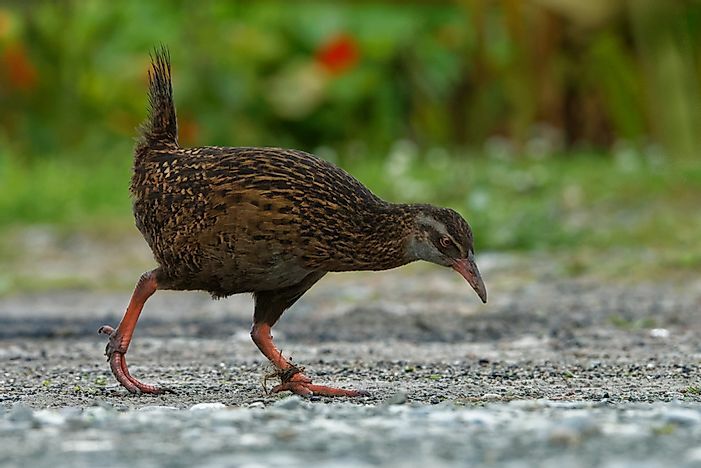 Intense competition with other animals in its habitat also decreases the weka population. Scientists have always wondered about why some birds evolved to lose their flying abilities. 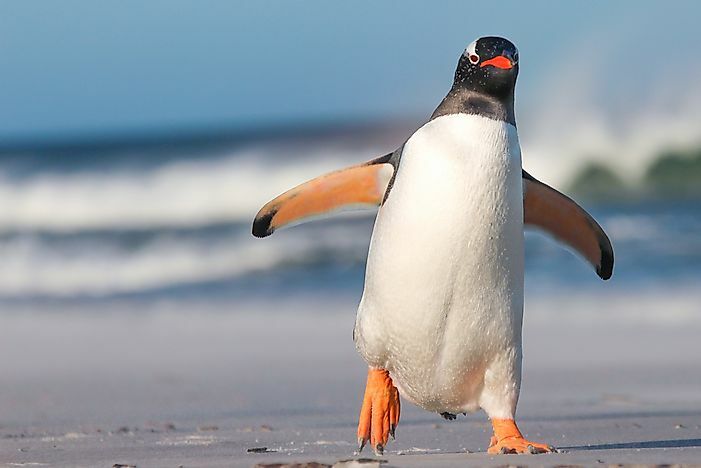 These birds have either lost their keel muscles, developed larger bodies and stronger feet (ratites) or have modified forelimbs and feet (penguins). One hypothesis trying to explain the reason of such a change in birds states that since many of these birds previously inhabited islands that were almost completely free of predators, nature designed them to save energy for a more sedentary life in their native habitat. The birds also developed other abilities like speed on land to save escape when needed. 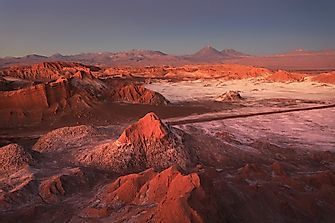 This trick of nature would have done fine if man had not arrived at such islands with his animals. 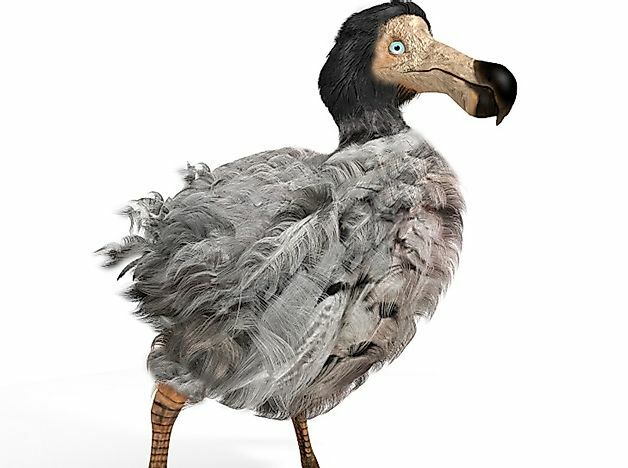 Human activities have already resulted in the extinction of three notable species of flightless birds, namely the dodos of Mauritius (pictured), the moas of New Zealand, and the elephant birds of Madagascar. As evident from the above information, most of the flightless birds that survive today are in danger of extinction in the near future if proper measures are not taken to curb their hunting and habitat destruction. Today, many of these birds have thus been granted a protected status by the governments of the countries to which they belong. Still, there are reports of these birds are being illegally poached and they also continue to suffer from habitat loss and adverse human activities on land.